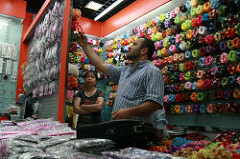 The most famous wholesale market in Yiwu is located in the International Trade City. It is also named as Futian Wholesale Market. It has 5.5 km2 floor area. It is big and huge market. You must allocate at least a week to cover the whole area. The market comprise of different segment. District 1 focuses on toys and jewelries. You can also find many shipping agents on the ground floor. Take your time to have a deal with shipping agents. Hotel can be found near the District 2. In this area the you can find products like bags, umbrellas, rainwear , hardware, electrical and home appliances. At the end of the market, there is the district 4. The products here focus on textile and clothes. Range of beautiful lingerie can also be found here. A wide range of cheap hats and caps also available here. You can customize your order according to your design. 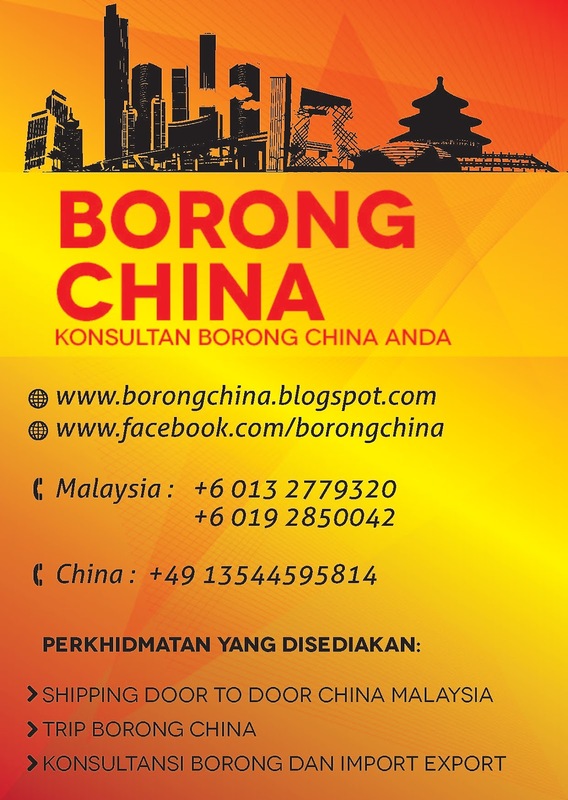 So how to go there from Malaysia? The nearest airport to the city is the Yiwu Airport. There is no direct flight from KUL to YIW. You can either transit in Guangzhou, Shenzhen or Hong Kong. You can check the flight schedule using the Google Flight application. How to get to International Trade City (Futian Market) from Yiwu Airport? Bus no. 102 can directly lead to the market. Or taxi can be a choice, for which it takes 15-20min and costs CNY30-40. Alternatively Air Asia offer direct flight to Hangzhou. From Hangzhou Airport it will take about 2 hours to arrive in Yiwu. This was the case when I first visit Yiwu back in 2012. There are a lot of hotels near the Yiwu International Trade City. You find it in Agoda or Booking.com. So what are you waiting for? Tunggu apa lagi...beli tiket sekarang!! !